Executive Producer Gary Glasberg Comments: Episode number one from season eight. 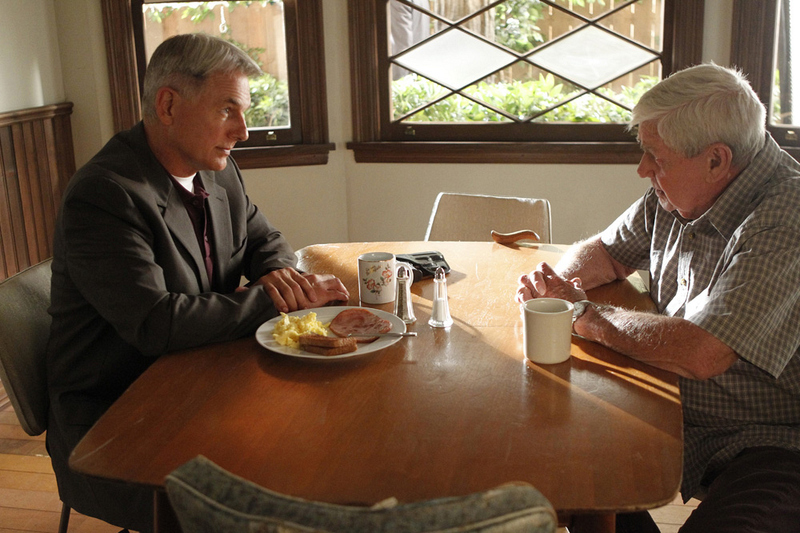 Scenes between Mark Harmon and Ralph Waite are always magic. Here's a little tidbit -- you might be seeing more of Ralph at some point this season.